We supply only genuine Ford parts to suit all makes and models from engine components to aftermarket accessories, you can be guaranteed that we will be able to help you with your requirements. Our parts team offers a reliable and knowledgeable service that will have you back on the road in no time, whatever the problem may be. You can relax in the knowledge that if you have Genuine Ford Accessories fitted to your Ford prior to taking delivery, they'll be covered by Ford's 3 year/100,000km Express New Vehicle Warranty. 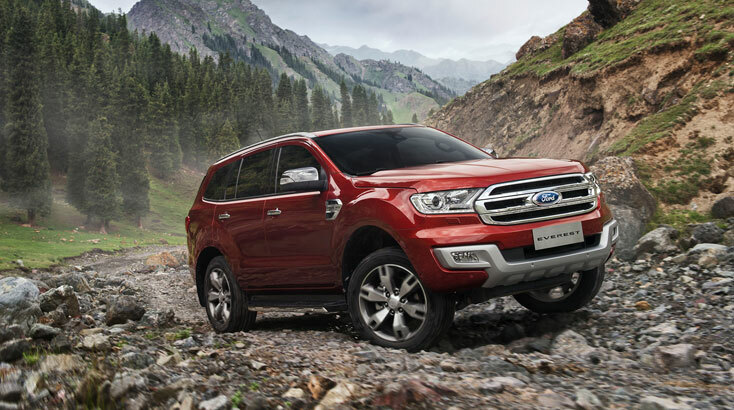 Or if you choose to have Genuine Ford Accessories fitted to your Ford after delivery, they will be covered by the remainder of the new vehicle warranty period or 12 months/20,000kms, whichever is longer. North Harbour Ford, your local dealer of distinction.